The International Merit Box Project was created in order to cultivate generosity as part of a daily practice. 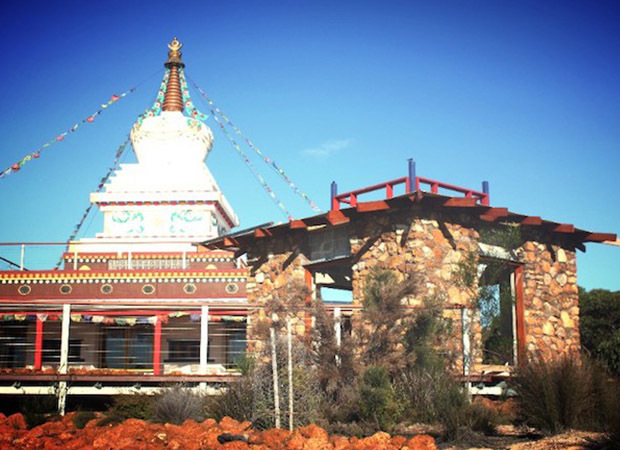 The Project began in 2001, and every year offerings are collected from FPMT students, centers, projects and services worldwide. 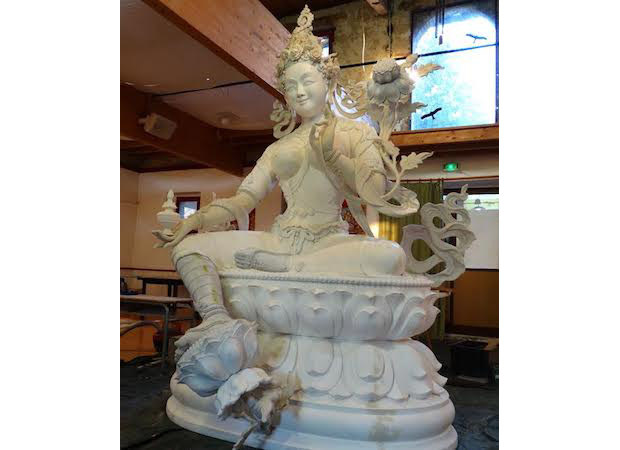 As of July 1, 2018, there have been US$1,048,655 in Merit Box offerings awarded through 266 grants to Dharma projects and initiatives working to fulfill the FPMT mission! 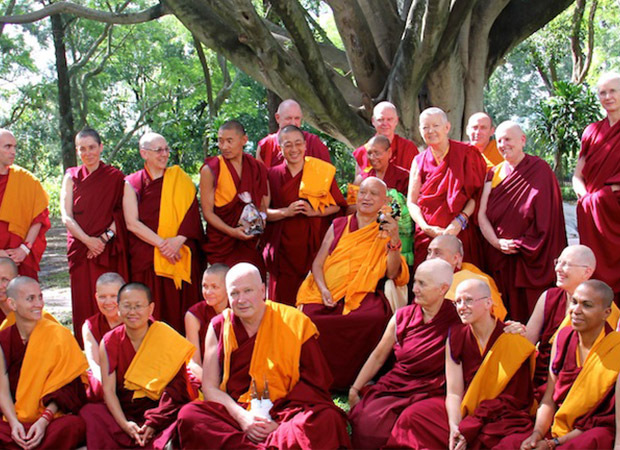 The project is a tangible example of generosity and community in action: FPMT students all over the globe practicing together in order to benefit beings and support the Dharma. Below is the list of the 17 Dharma projects and activities that received funds from Merit Box offerings in 2018 (amounts are in US Dollars). Thank you to all who made Merit Box offerings! View reports of past giving cycles through the Merit Box Project. As you read over the Dharma projects that have been supported by the generosity of thousands of students, please take a moment to rejoice! A simple practice at home, can benefit Dharma communities worldwide! Merit Box practitioners keep a Merit Box handy so they can place offerings in it throughout the year. 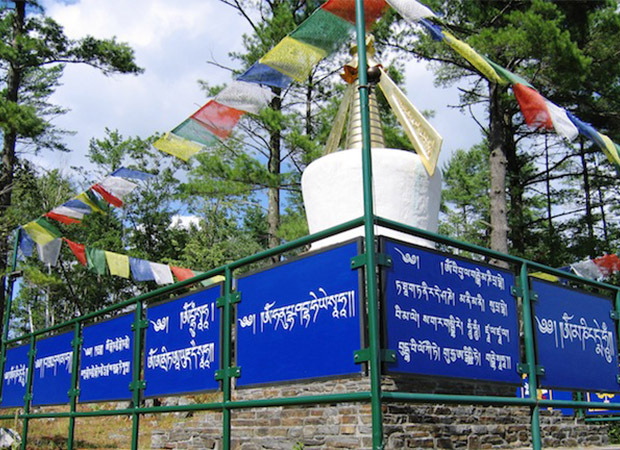 Just think, one’s spare change can help build a new stupa, retreat cabin or translate a Dharma text! By growing the number of Merit Box practitioners, we hope to also widen the number of projects benefiting from these kind donations. 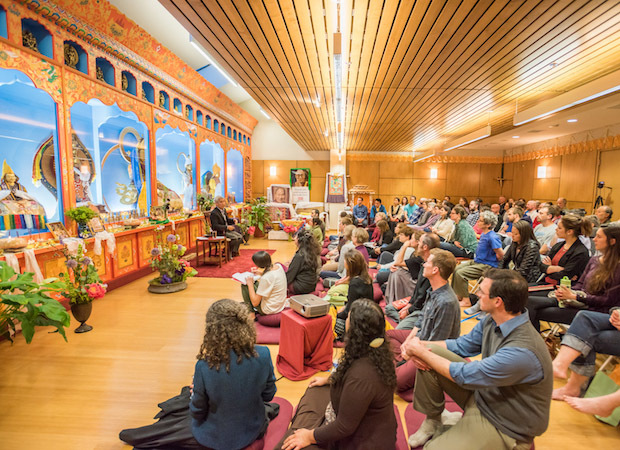 We invite you to consider starting this simple merit practice yourself! Merit Boxes are offered freely through the Foundation Store. International Merit Box Project donations, which will next be used to create the 2019 grants, are collected now and continuously until March 31, 2019. You can also support the International Merit Box Project now by making a one-time or monthly recurring donation! NOTE: If you are planning to submit more than US$500, please contact donations@fpmt.org for direct bank transfer information. Direct transfers for large donations save a lot on fees! 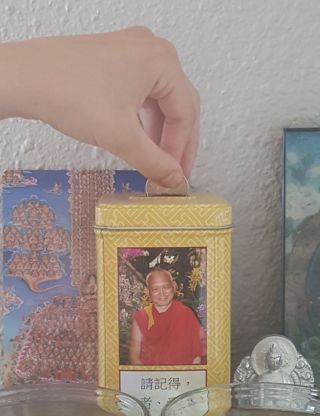 Funds collected through the International Merit Box Project are annually disbursed as grants awarded for centers, projects, services, and study groups; for initiatives managed by FPMT International Office or initiatives elsewhere that further the Mission of FPMT. The 2018 grant cycle was completed in May. Applications for 2019 can be submitted starting November 1st, 2018 through March 31, 2019. Please contact meritbox@fpmt.org to request an application. Applications for the 2019 funding cycle will be due March 31, 2019. 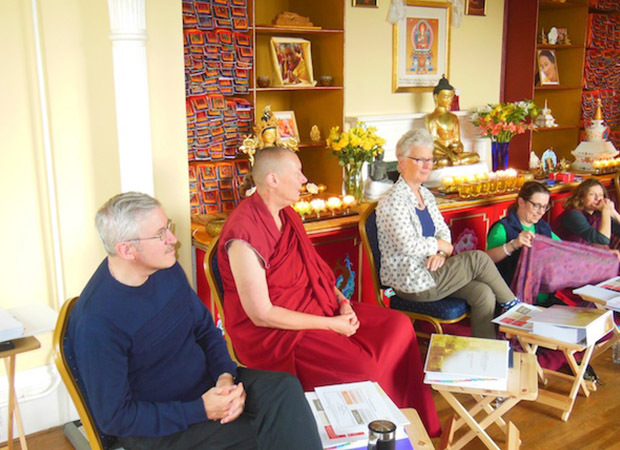 Lama Zopa Rinpoche is involved in the application review and approval process, which takes place in April. Disbursements are made generally in May/June of each year.